Lemon drop mangosteen is a fruit from Southern Mexico and Central America. 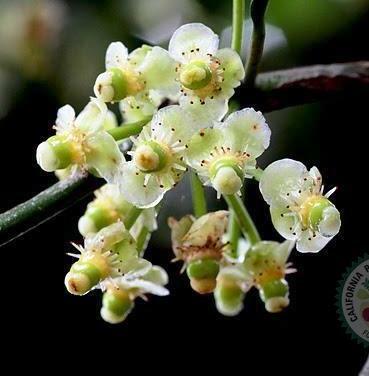 It is cultivated on small scale in many countries like Belize, Costa Rica, Ecuador, El Salvador, Mexico, Panama etc. 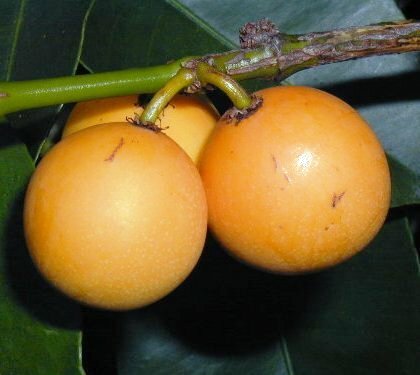 A small tree, 5-6 m tall, with a straight, dark brown trunk with yellow latex. Leaves opposite, stiff, 7.6-13 cm long and 2.5-5 cm wide. Flowers whitish and small, perfect, produced in axillary groups of 1-15 at branch nodes. Lemon drop mangosteen is primarily consumed fresh. Aril forms the edible part. It can also be used to make juices, jams and jellies. The wood is resistant to termites, and is used to make posts and tool handles. The tree is an attractive ornamental, especially when in fruit. 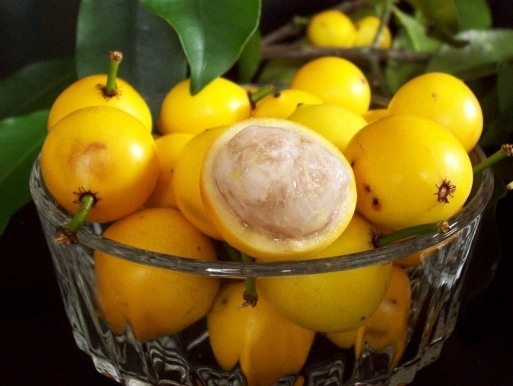 Lemon drop mangosteen is usually propagated by seed, which loses viability rapidly if allowed to dry out. 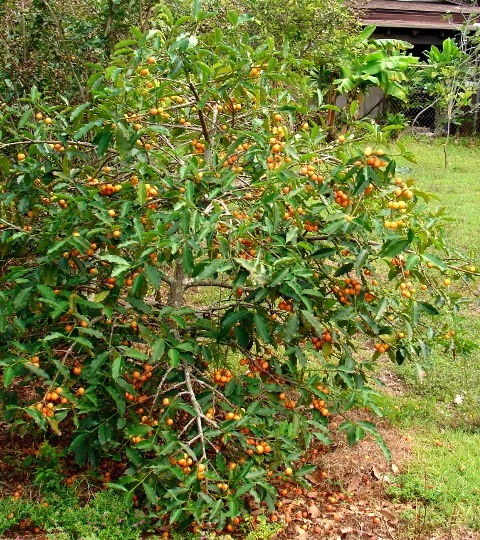 The seeds germinate easily and the tree is precocious, flowering and fruiting in 2-3 years. It can be grown and will fruit in a large pot. The tree is very adaptable, growing well in different soils and environments from sea level to 1,200 m elevation. It grows well in full sun or shade, but fruits better in full sun. Lemon drop mangosteen flowers and fruits sporadically throughout the year, but in Puerto Rico the principal fruiting season is from June through August.